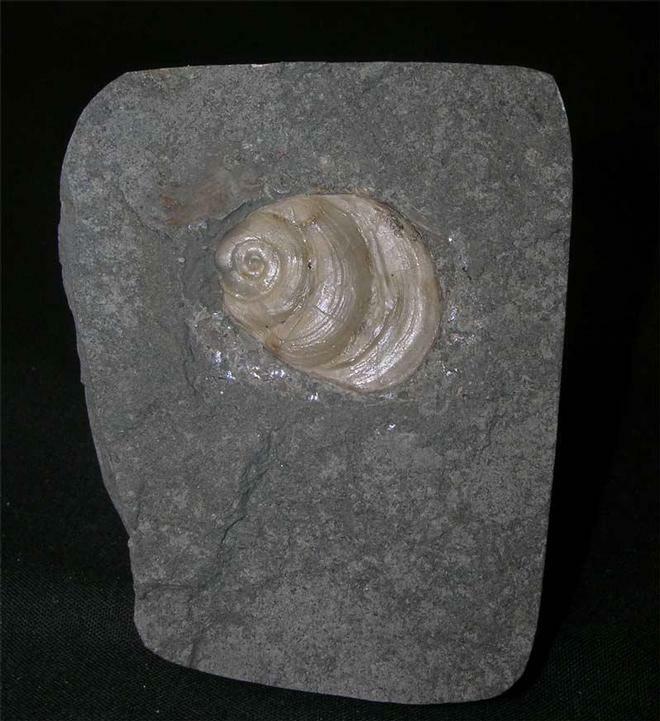 A fantastic example of an oyster which has attached itself to an ammonite (Psiloceras planorbis) and taken on the form of the ammonite whilst growing, then dropped off. A very interesting fossil for the collector. Approximately 208 million years old. 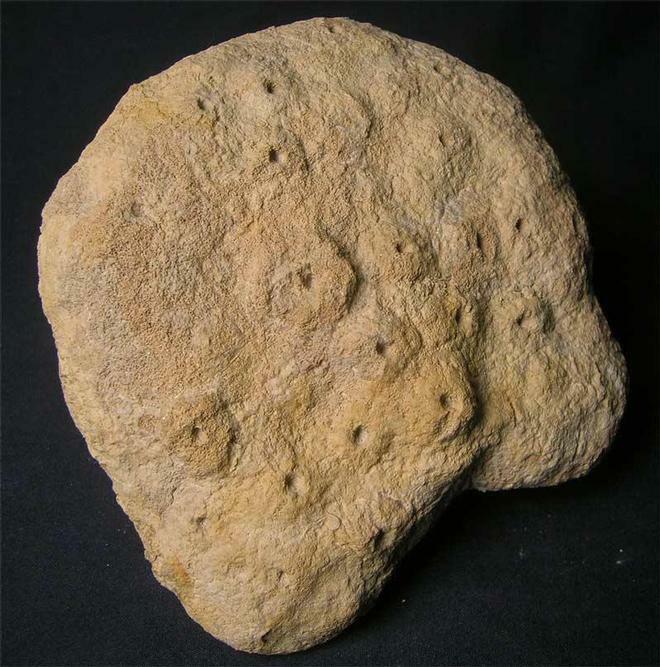 A lovely example of this classic Oolithic sponge which was discovered in 1983 from this iconic locality. The sponge has been fully prepared to reveal beautiful detail. Approximately 175 million years old. 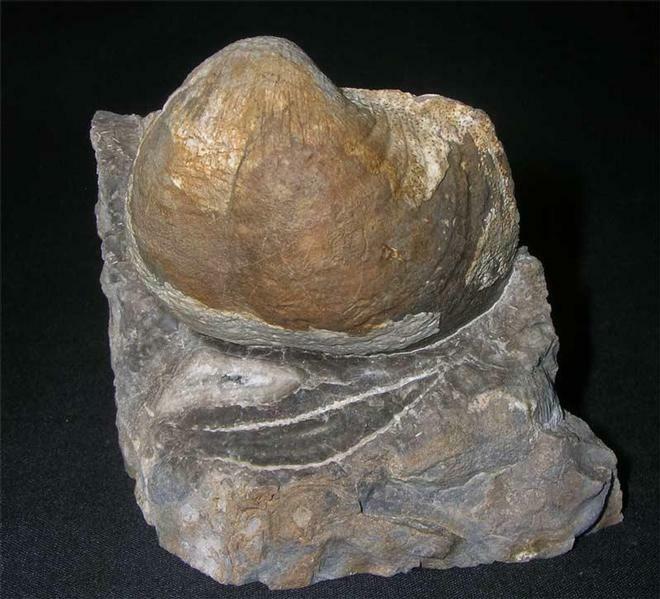 This very nice example is approximately 345 million years old. 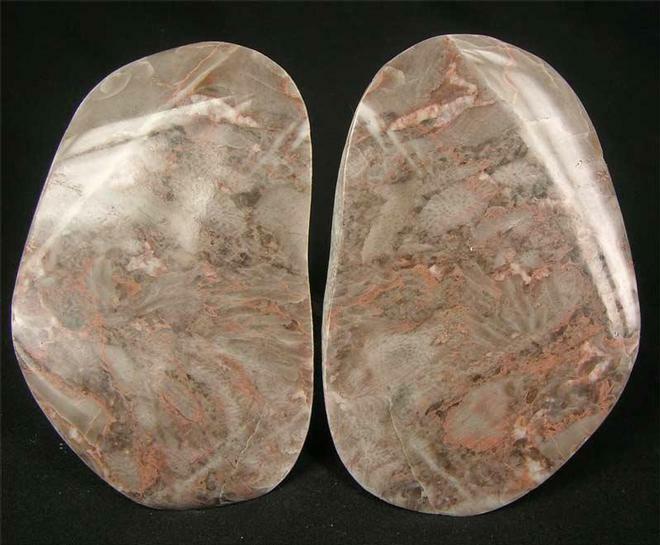 The pebble has been cut in half, ground gem smooth and a high polish applied to reveal super detail within the coral. The pink and grey colours really stand out.